Is it easy to learn Russian for English speakers? 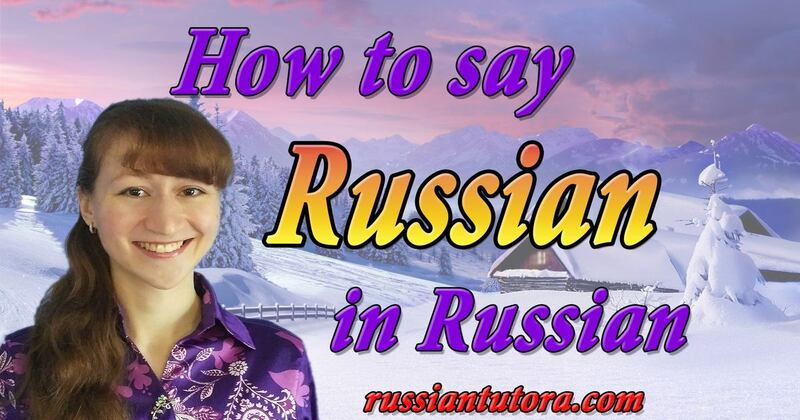 You can master Russian pronunciation quickly. Of course, no one says you will speak like a native from the very first lesson, but it is absolutely possible to reach the Russian language level where everybody will understand you perfectly. Almost all Russian sounds have counterparts in English (perhaps, with the only exception of the “ugly” Ы-sound, which is much less ugly if you try to pronounce it in a word and not by its own). Many English language learners actually need to learn two alphabets: the English alphabet and IPA (International Phonetic Alphabet), since, to quote a famous saying, in English you may read “Manchester” as “Liverpool.” Russian is a more phonetic language than English. It means that the spelling pretty much reflects the pronunciation of the word. There are a few reading rules, and once you’ve learned them, you’ll be able to read Russian perfectly. You don’t have to worry about am is are in Russian. Russian verbs have a very simple Past Tense. In Russian, all you have to do to form the Past Tense is add a one-letter suffix, and this works for virtually every Russian verb. Compare this with the English language with all the irregular verbs not willing to take a regular ‘-ed’ ending. Asking a question in Russian couldn’t be easier. The only difference between the question and the answer is the question mark (and, of course, raising your voice when you say it out loud). 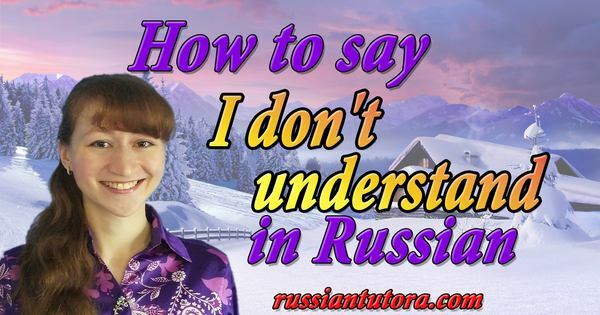 If you ever ask yourself “How do I learn Russian?”, there are a lot of friends for you in the language. Trust them, and the learning process will be nothing but fun.